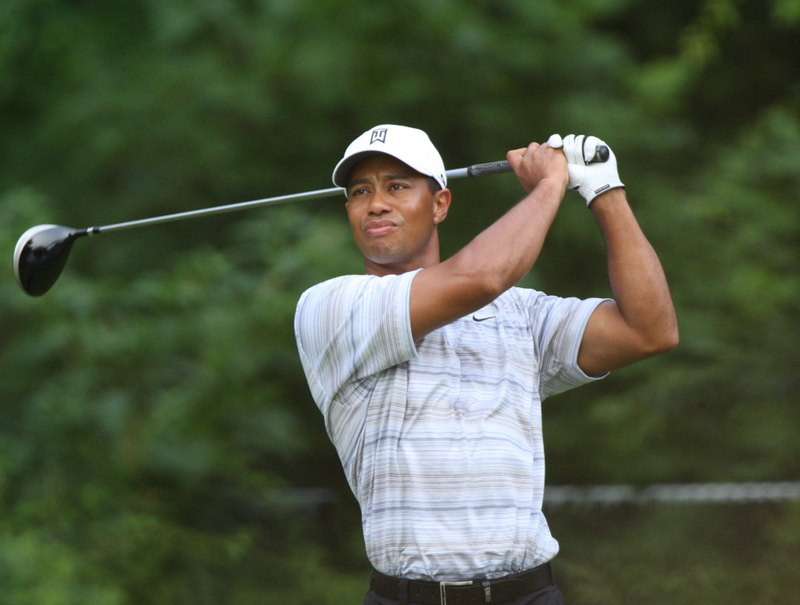 You are here: Home » Blog » Sports » Golf Without Tiger Woods: Does Anyone Care Anymore? Golf Without Tiger Woods: Does Anyone Care Anymore? Professional golf has never been as exciting – or as widely watched – as when Tiger Woods was burning up the course, breaking records and ushering in a new era for the PGA. Since his personal woes and multiple injuries have taken him mostly off the golf scene, the sport’s popularity has suffered. Though there are plenty of talented golfers still teeing off at every major tournament, TV ratings don’t lie. Golf fans want to see Tiger, and they’re more likely to tune in when he’s on the course. Take last year’s Hero World Challenge, for example, when Tiger staged one of his many comebacks. The Challenge drew a .86 rating, up 190 percent from the coverage the year before when Tiger didn’t play. Though Tiger’s comeback didn’t pan out, the stations still enjoyed the increased viewership. In this year’s Hero Challenge, where Tiger once again attempted a comeback, the event pulled in a 1.29 during the Saturday coverage, making it one of the most-watched golf presentations of the year.